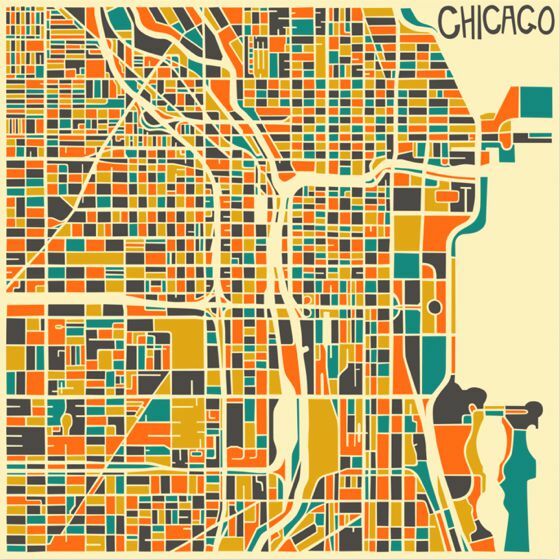 JazzberryBlue is a visual artist and graphic designer who lives and works in Toronto, Canada. 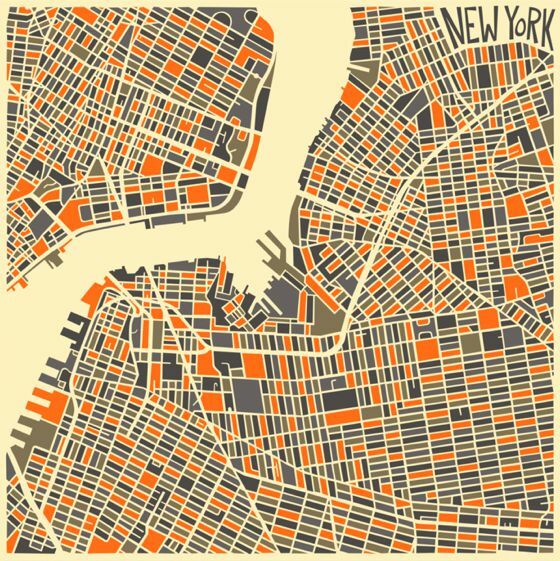 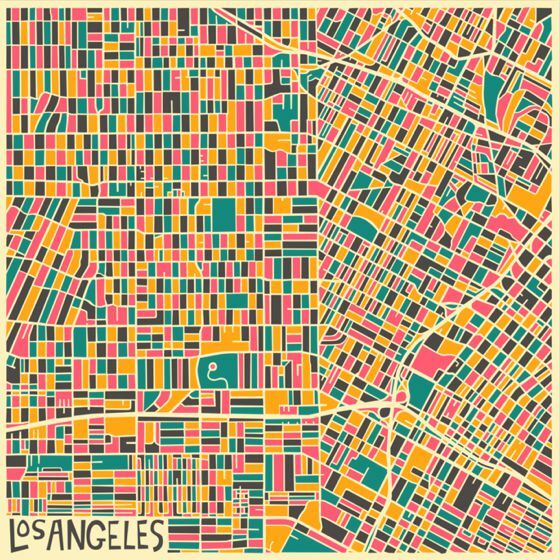 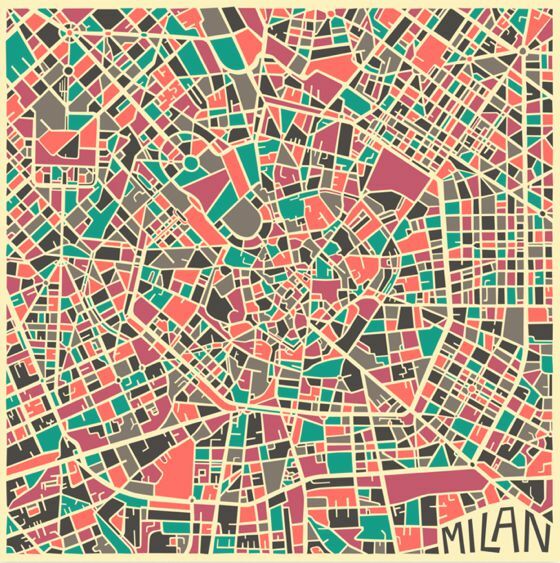 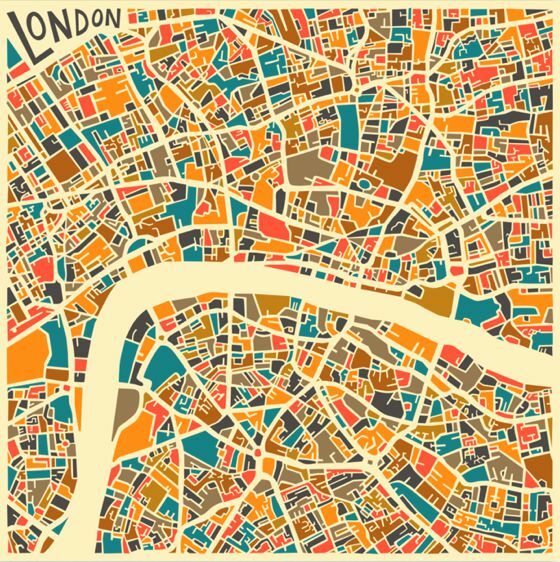 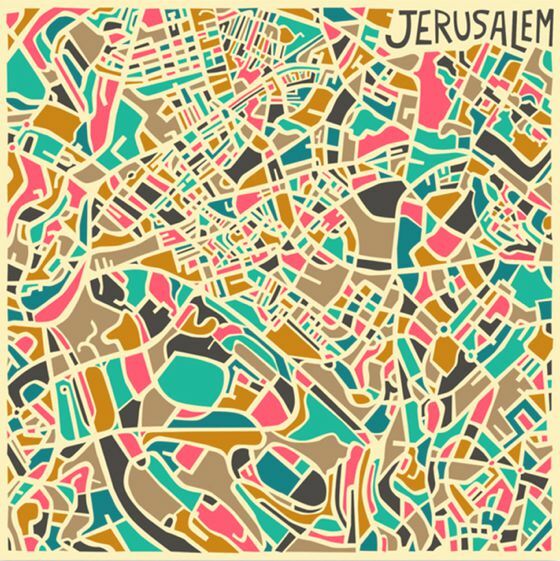 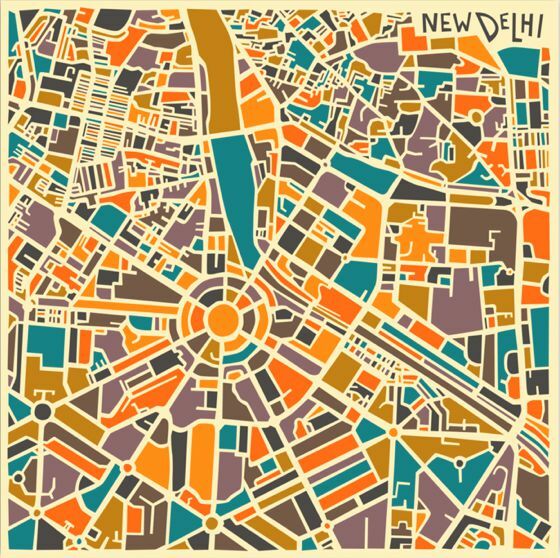 His latest series of art prints i was very intrigued and amused: this is a collection of famous cities maps with beautiful geometric graphic patterns. 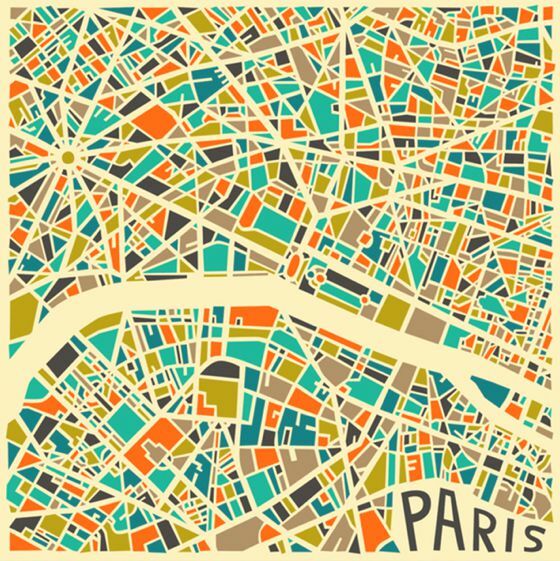 On its website and on Etsy you can also see other beautiful artworks, always with geometric patterns and bright colors.